Pharmacy chain Sam McCauley Chemists is moving its headquarters from Wexford, where it has been based since it was founded in 1953, to Dublin. The pharmacy chain was bought in a €50m deal last summer by Carlyle Cardinal Ireland (CCI) a private-equity partnership of US buyout giant, Carlyle Group, and local investment house, Cardinal. Around 30 people are employed in the company's head office and the move is likely to be made by the end of March 2019. According to the Wexford People newspaper, staff were recently informed about the relocation of its head office from Ardcavan. Sam McCauley CEO Tony McEntee said: "We need to find a team of online marketers and we are struggling to recruit people locally. "As a business we need to grow and we need talent to grow." The new owners have ambitious plans for the business and have earmarked €50m for acquisitions in a plan to double the size of its business over the next three years. It is currently the third-biggest pharmacy chain in the Irish market and wants take on the two largest players in the market, Boots and Lloyds. In April, the company, which owns and operates more than 30 retail pharmacies nationwide, acquired two pharmacies in Dublin and Cork for a total of €5m. The two pharmacies acquired were Life Pharmacy in Clondalkin, Dublin and Fermoy Medical Hall in Fermoy, Cork. They had a combined turnover of over €5.5m, bringing annualised turnover for the group to approximately €90m. Group staff count will rise to more than 600 as a result. It is also investing in digital having recently launched a new app that will offer a click-and-collect service for customers. 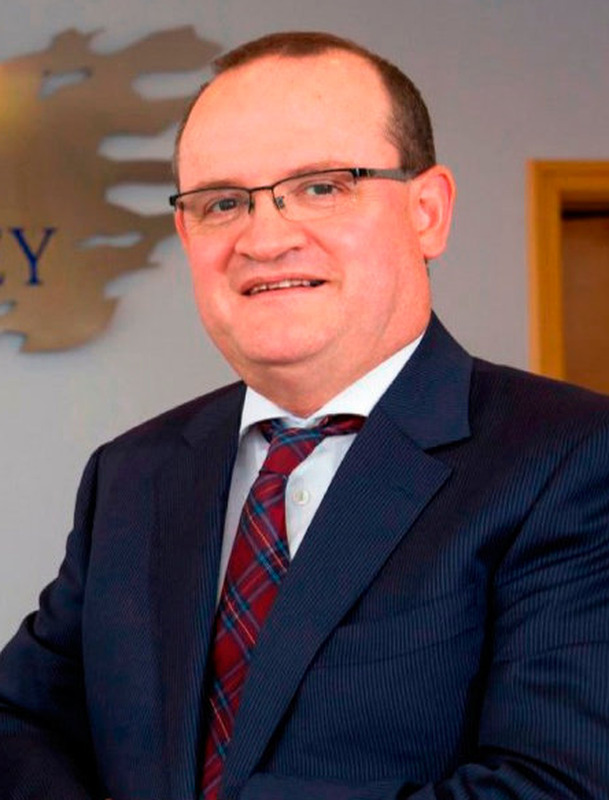 McEntee, who was formerly CEO of Allcare Pharmacy Group and a finance director of Lifestyle Sports, took over the reins from Patrick McCormack when CCI bought the business in May 2017. Sam McCauley retained a minority stake after the sale. Other CCI investments include The AA Ireland, Payzone (which is currently for sale), Carroll Cuisine, Lily O'Brien's and Abtran.